Fiona Ellis has over 20 years experience as a consultant, in a range of industries, working globally, including financial services, high tech and telecommunications, FMCG and public sector. 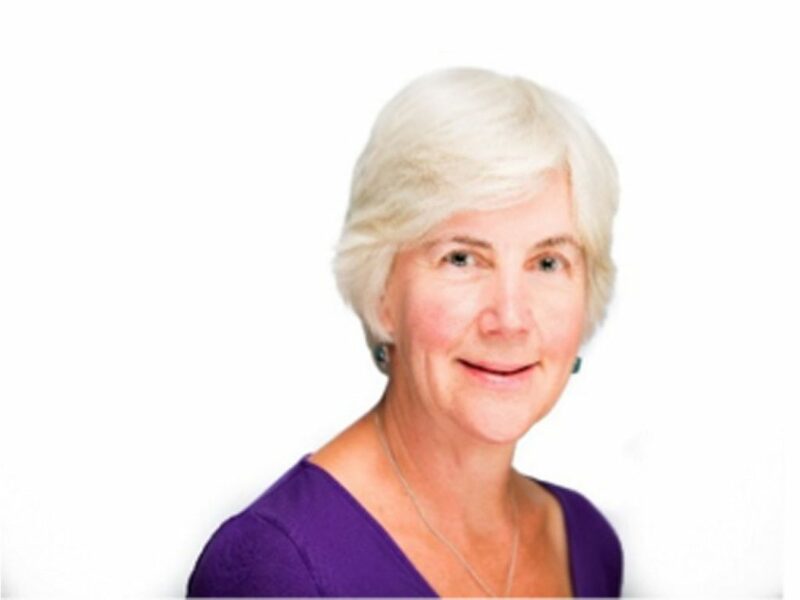 Her consulting work includes change consultancy, leadership development, team coaching and individual coaching in service of organisation development. She has a strong, calm, facilitative style, and is able build relationship quickly and to surface what is not being said in order to bring about change. She enjoys design and working with internal consultants co creatively. Global clients include Nokia, Microsoft, Barclays, Unilever, IHG, Electrocomponents, and a range of organisations in Finland such as Outotec, Kemira, FinnAir and Posti. Team coaching & individual coaching with leaders as part of leadership development and on coaching assignments. Developing internal change leadership and developing HR Business partners in team coaching and HR consultancy. Walking the hills or cliff tops, swimming, writing, reading, being in a quiet corner of Wales on the sea watching dolphins from a kayak!! Designed change interventions at Research Councils as part of merger integration. Convenor of an external network of HR and OD specialists over last 15 years in UK meeting quarterly in London. Fiona has undertaken research into best practice in executive leadership development with international companies for the BBC. She started her career in internal HR roles and internal consulting roles in telecommunications and insurance In UK.